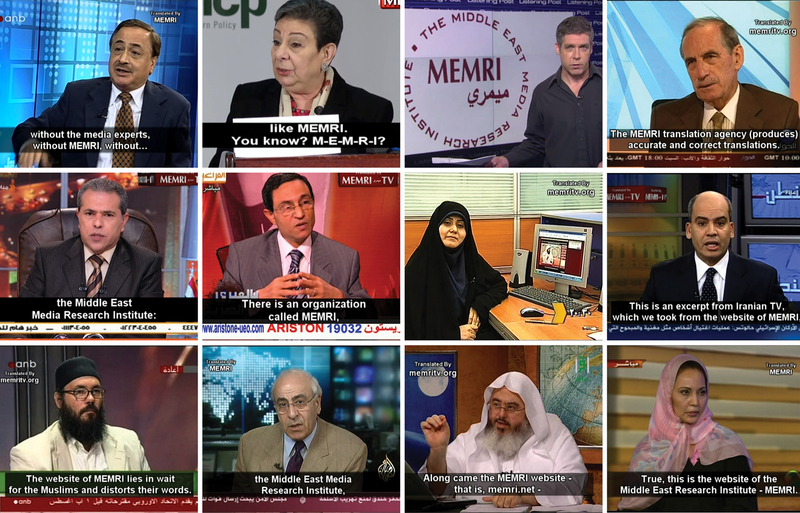 When you donate to MEMRI, you are helping us "Bridge the Language Gap." You are supporting our work translating and analyzing the media of the Arab and Muslim world -- print, broadcast, and online -- and supporting our projects highlighting Reform, fighting anti-Semitism and terrorism, battling terrorists online, and much more. You are making a difference.